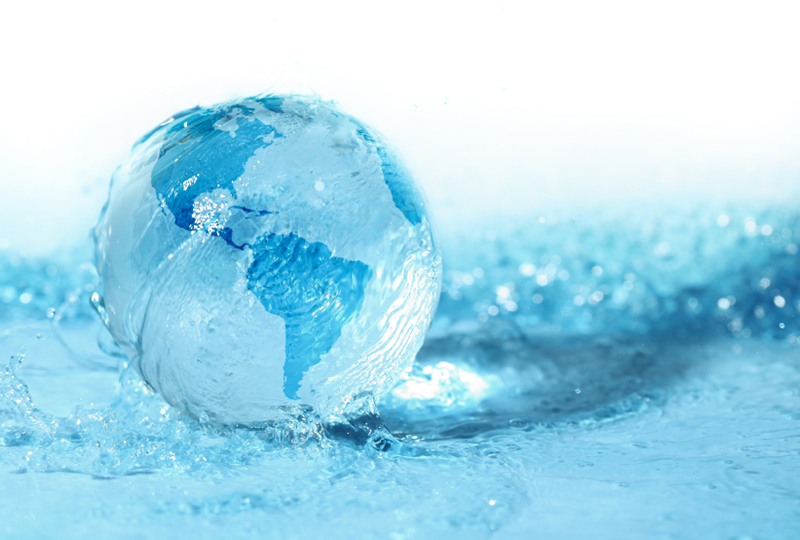 Providing One Stop Technical & Scientific Solutions in Water Treatment. 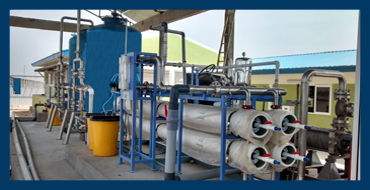 We are an EPC Company in the field of Water Treatment, Waste Water Treatment, Effluent Treatment, Process Water Treatment, Desalination and Zero Liquid Discharge for the past Three Decades with more than 500 Plant Installations across India and Abroad. by seamlessly Adapting Evolving Technologies. 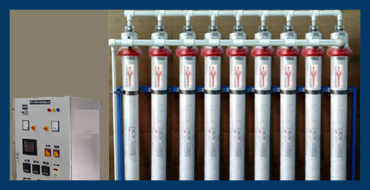 Reverse Osmosis Plants using Brackish Water Membranes and Sea Water Membranes with Automation. 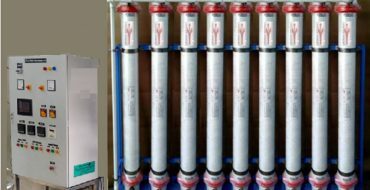 Ultrafiltration Plants using modified PES Hollow Fiber UF Membranes with Automation. 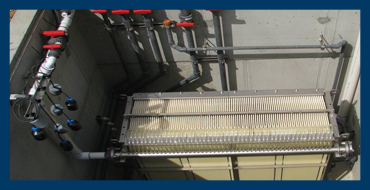 Submerged Membrane Bioreactor Plants using Hollow Fiber MBR Modules and Flat Sheet MBR Modules. 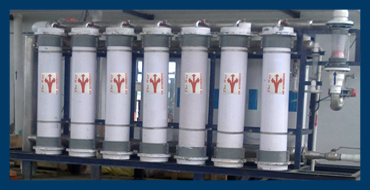 Hollow Fibre Ultrafiltration Membranes made in PES , PS , PVDF. Stand Alone Ultraviolet Steriliser Modules and Skid Mounted Ultraviolet Systems for UV Disinfection with Monitors. 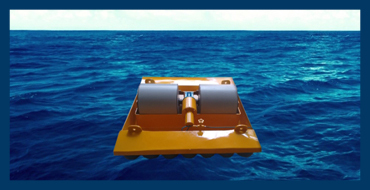 Various types of Oil Skimmers for different applications of Floating Oil Removal and DAF Systems for Oil and Grease Removal. 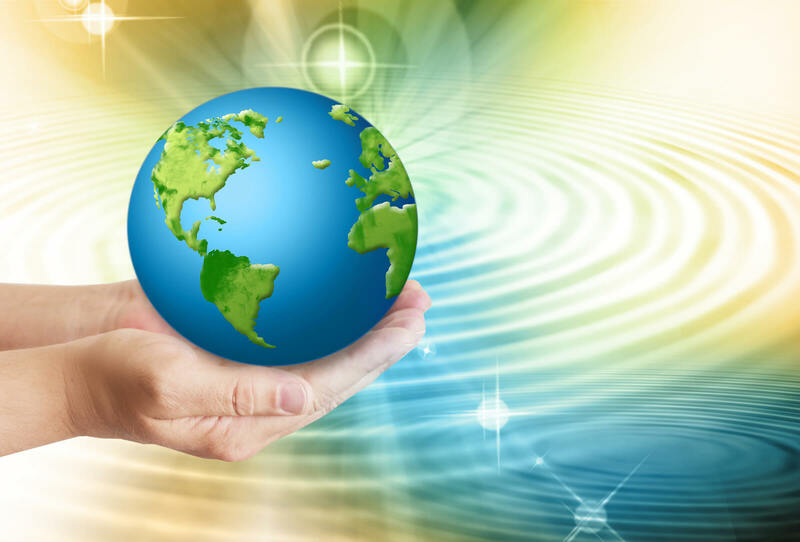 To Translate our Technical Expertise, Decades of Experience to Customer needs. To Offer Customers the best Value & Return on Project Investment. 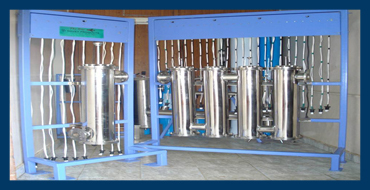 Range of Equipments / Process Solutions spanning Technologies. 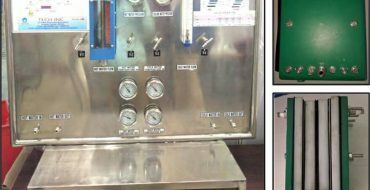 In-House manufacturing for practical & economical Products & Systems.